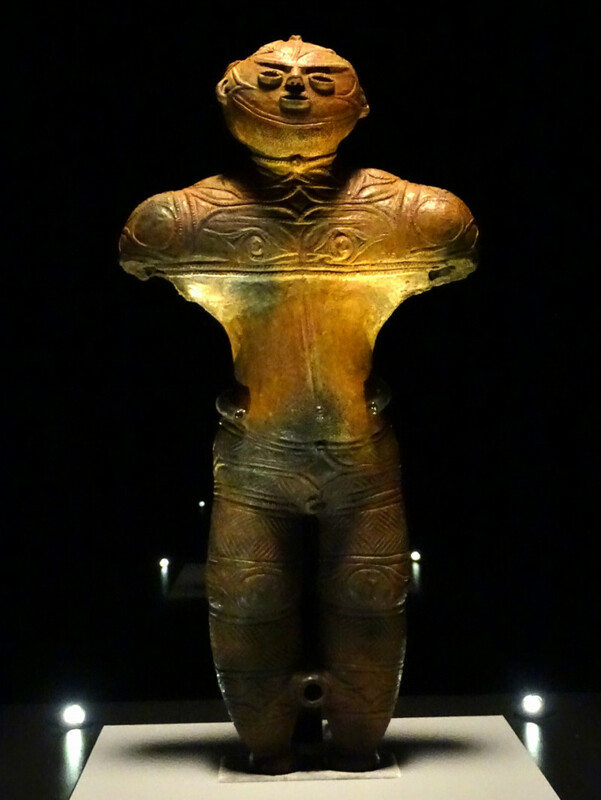 Permanent exhibition of Chuku-dogu (a hollow clay figure). 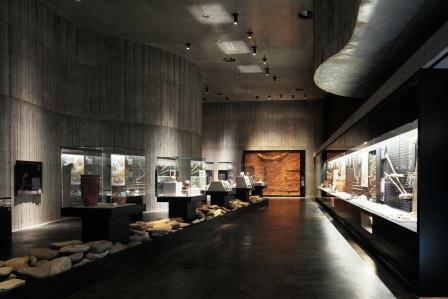 Exhibits of excavated excavated from Jomon cultural relics of Hakodate. 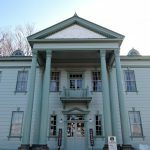 Located in the Minamikayabe district in the north of Hakodate, this museum is intended for people to know Jomon culture. 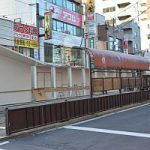 Stoneware, earthenware and accessories, including a national treasure Chuku-dogu (a hollow clay figure) made 3,500 years ago, are exhibited. 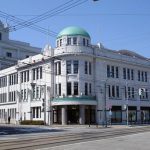 Hakodate Community Design Center We send regional information such as tourist information, citizen exchange events, classrooms, citizen activity support. 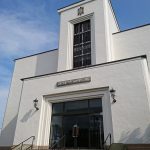 Hakodate Community Center It is still used in the community center of retro atmosphere now. 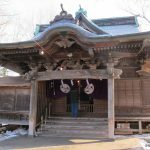 Hakodate Kameda Hachimangu shrine Established in 1390. 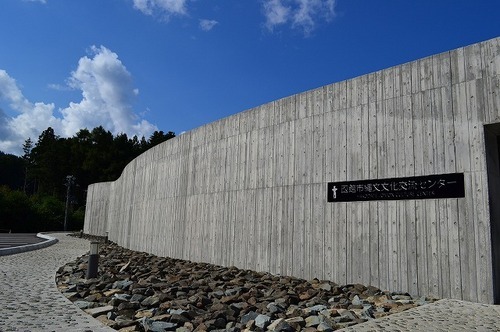 It is also famous as the place of surrender pledge of the Battle of Hakodate. 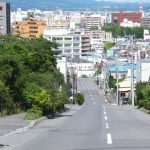 Nanbuzaka slope The slope to Hakodate-yama Ropeway. 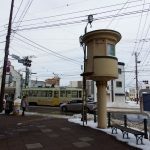 Hakodate Tram Signalling Control A person came in and switched the switch of the electric type streetcar point visually. 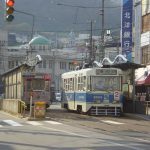 Jujigai (Tram) The nearest station convenient for sightseeing such as the "Kanemori Red Brick Warehouse" and the historical district of Motomachi, Mt.Hakodate ropeway, the old crossroad shopping street. 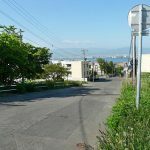 Azumazaka slope A slope with Hakodate Chinese Memorial Hall.